Video: Matt Cutts On Why Are Some Google Services Not Yet Available in Albania? The Latest from Yesterday’s News Google’s head of search spam Matt Cutts put out a new webmaster help video comes from Dardan Hasku, Kosovo on June 19, 2013. And the Question Is mentioned below? Why does Google not support Albania at all? No Places, google.al not advanced, Albanian – is not a supported language in AdSense, not a single Albanian website is on Google News, etc. Does Google hate Albania? Matt Cutts Said we don’t hate Albania, We love Albania, we didn’t launched Google in earlier 2013 and infect goggle do for the 100 independence day blackly in later year 2012, So we are working in it. we are trying better support for Albania, but even Google won a lots of prizes for having most internationalized website in the world there are still alive provide supports for language and all kind in various areas and the question mentioned you know places, advanced search, AdSense, Google News as would you think so till what be done is not guilt trips site. Cutts also said Google like Albania alot its just takes time be supports properties probably in give those languages which all the support that they deserve. Facebook officially introduced hashtags, allowing users to click and see what their friends think about trending topics. Other social networking sites that support hashtags (#) Twitter, Pinterest and Tumblr where satan users invented the semantic device on their own. 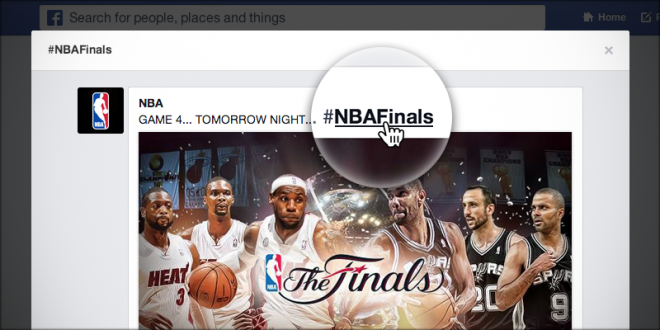 According to the company’s press release will Clickable hashtag on Facebook. By the user in the ‘Content Text’ add can link it to other things. That is putting a # before the word Clickable link will change to that word. Then it will be included in the feed, which will be posted on that subject and people. Click on the word or page letting you know what others are saying about him. Also you can search either by # in the search bar of Facebook.